Creme brulee's delicate texture makes it seem difficult to prepare but it is actually a very simple to make. 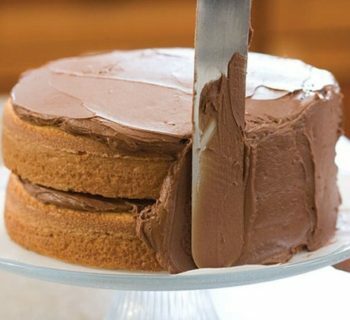 This particular recipe uses dark chocolate, making it different from the usual custard ones. 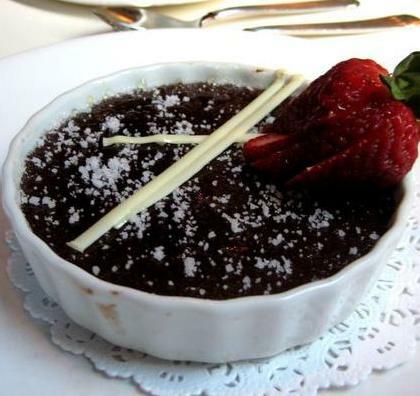 Here is a quick and easy dessert recipe for Dark Chocolate Creme Brulee. Preheat oven to 300 degrees. Combines cream, half-and-half and vanilla in large saucepan and bring to a boil. Remove from heat and add dark chocolate while whisking continuously until chocolate is melted and well-incorporated into the cream mixture. 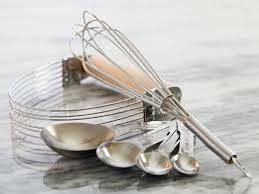 In a large mixer bowl, whisk the egg yolks and 1/3 cup sugar. Gradually add in the chocolate mixture. Strain mixture through a fine sieve into six 4-ounce ramekins. Place the ramekins in a 13-by-9-inch baking dish; fill the pan with hot water to 1-inch depth. Place the pan in the oven and bake for 40 minutes. When the custards jiggle slightly when pan is shaken, take them out of the oven. Place each ramekin in a bowl with ice water custards to cool down completely. Cover each ramekin with kitchen wrap and refrigerate for several hours or overnight. To create the caramelized top, preheat broiler. Sprinkle 1 teaspoon sugar over top of each ramekin. 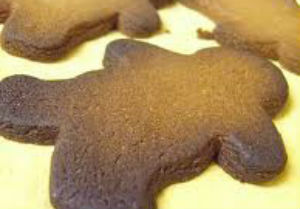 Place custards on baking sheet, place inside the oven and broil for 3 minutes or until sugar is melted and caramelized. Rotate pan as needed to prevent burning. Alternatively, a kitchen torch can be used to scorch the sugar on top of the custard. Refrigerate for 2 hours so that the topping can harden and the custard can cool and set.